I haven't taken many photos in Indiana or Kansas throughout my trip so far but I have managed to photograph the people I've met, and those who have been kind enough to house/feed/hang with me. It's been a humbling experience knowing that some of them could have said "no" as easily as they said "yes." The generosity I've experienced from friends and strangers has left an indelible impression on me and I can only hope to give back as much as I've received. 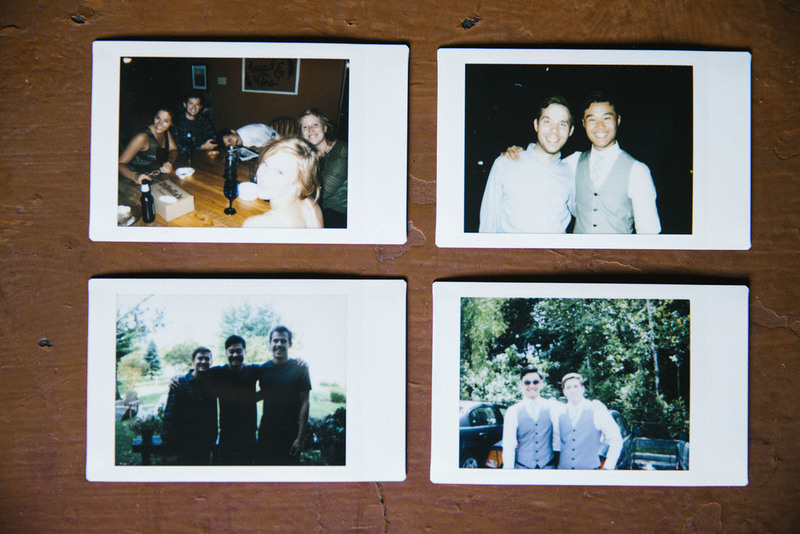 Here are some photos from my Fujifilm Instax Mini 90 Neo Classic. 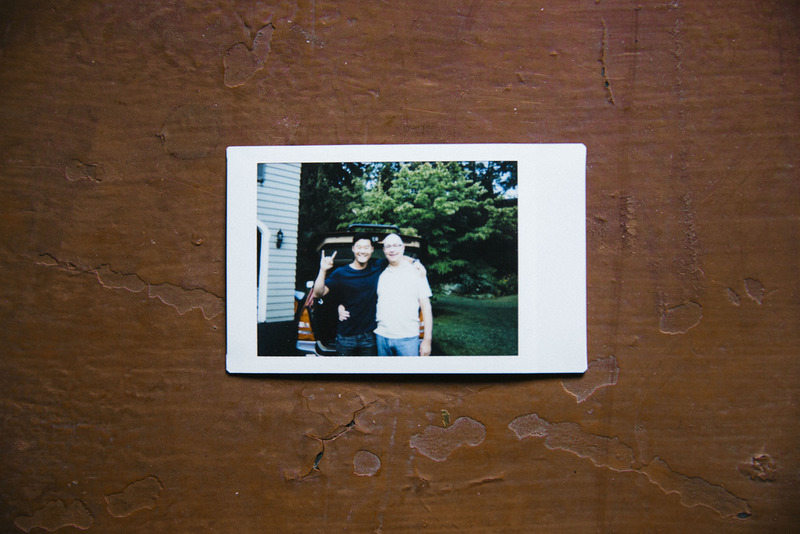 Still learning to shoot with it proficiently and, although I think I'm embarrassed to say it, I think instant film is my favorite type of film to shoot. A physical artifact straight from your life, the way you see it, in an instant. Top Left: Food, and friends. An under appreciated combination. Fuel for the spirit. Top Right: My mentor and close friend Jer Nelson. Incredible photographer, Incredible dude. Lower Left: Aaron and Erik, climbers, occasional Indiana white water kayakers, vegetarians. Lower Right: Josh Larson. Ma du. Right: The Scheibs. Master chefs and Lawrence, Kansas Historians. Middle: Autumn Joy Davis. (for description, read her name). Top Right: Brendan Leonard and Hilary Oliver. Rad, tight, sick, cool, awesome, boom. Middle Right: Canal Zone continued. Lower Right: Rocks. Touching rocks. Left: Sand Hollow: Beware swimmers itch. Right: Collin. Everything about this dude reeks of radness. New York. Where it all started. Morning of August 2nd with the Best Dad ever.